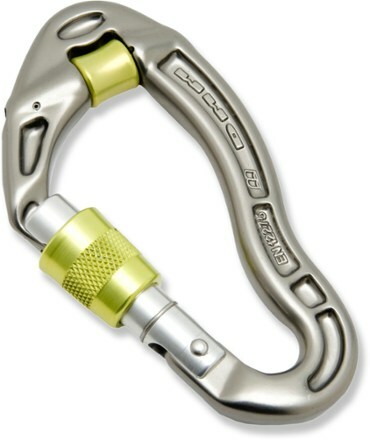 Visit Petzl's OK Triact-Lock page. 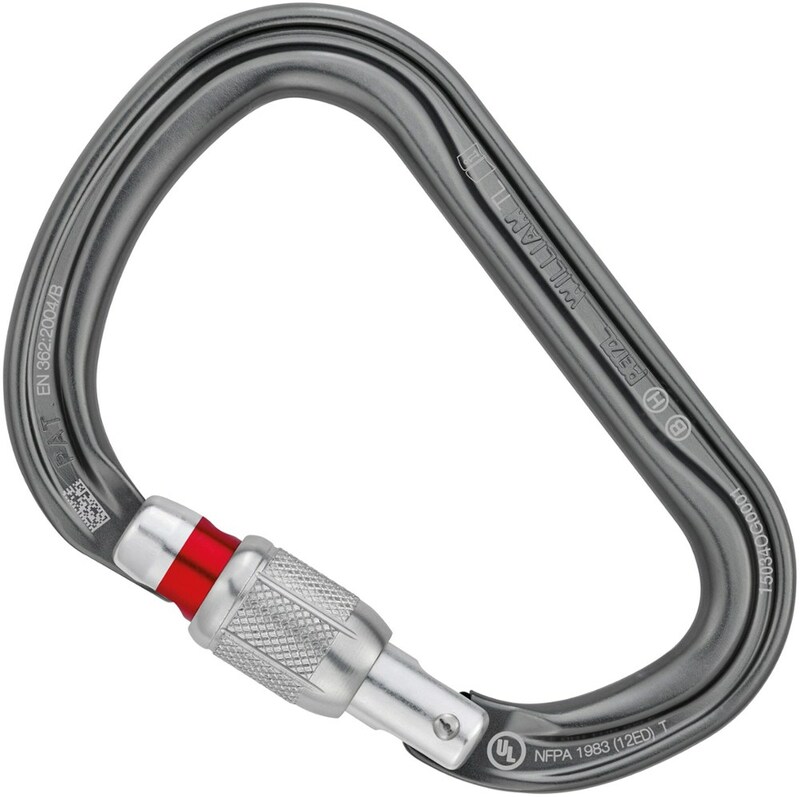 The symmetric shape of the Petzl OK Triact-Lock Autolocking Carabiner is especially useful when rigging hauling systems. 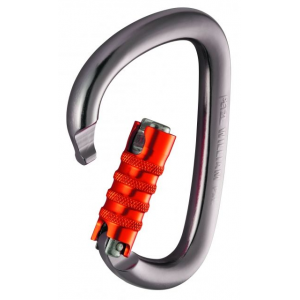 The low-profile, glove-friendly Triact-Lock autolocking sleeve quickly snaps into locked position, and unlocks quickly with 2 motions for increased safety. 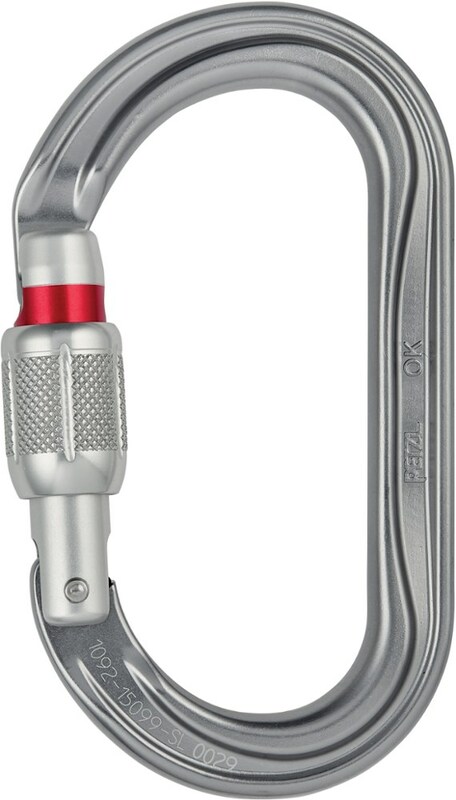 The lightweight Petzl OK triact-lock autolocking H-profile carabiner has a symmetrical oval shape that lets you easily load devices that have a wide section like pulleys and ascenders. 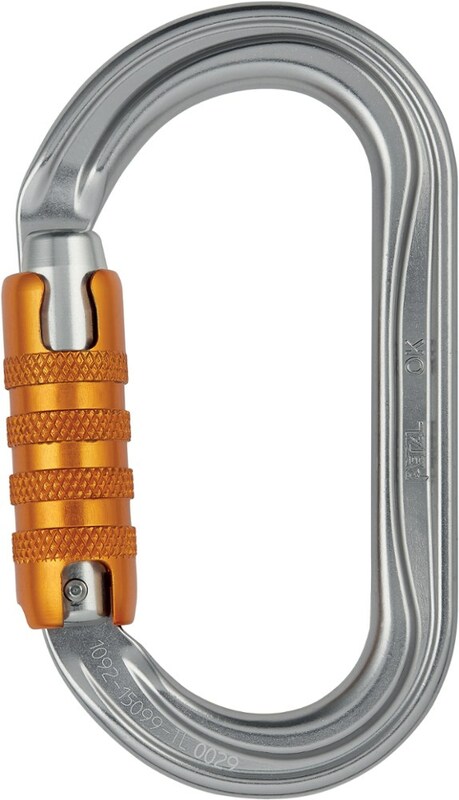 Petzl Carabiners OK Locking Carabiner-Triact Lock M33ATL. 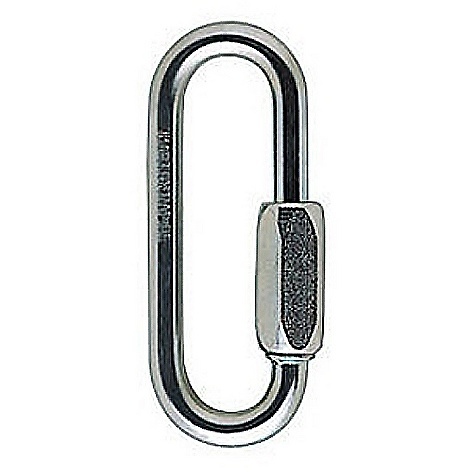 This lightweight aluminum carabiner with a symmetrical oval shape allows optimal loading of devices with a wide section such as pulleys ascenders and progress capture pulleys. 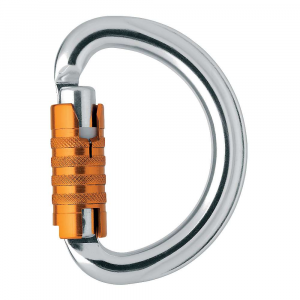 Available in three locking systems: Scew-Lock Triact-Lock and Ball-Lock.